Combines high precision, high forces, and high dynamics. 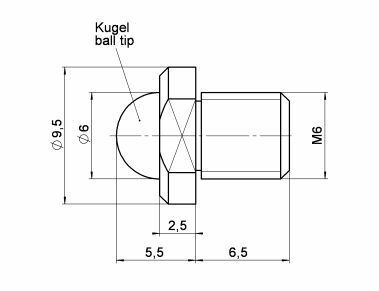 Recirculating ball screw provides high velocity and long lifetime. 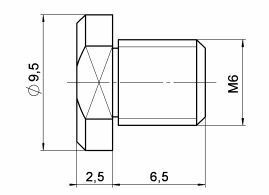 Nonrotating end piece for uniform motion prevents wobble, torque, and wear at the point of contact. Includes flat and spherical end piece for decoupling of lateral and tilt forces. Noncontact limit switches protect the mechanical system. A direction-sensing reference point switch supports automation applications. Closed-loop variants with differential encoder driver for a safe position signal transmission at distances up to 10 m.
0.5 m, 3 m cables incl.